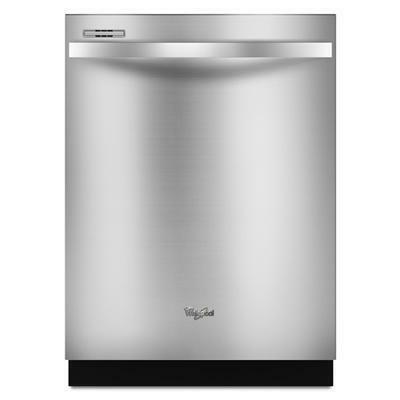 Whirlpool Gold® series dishwasher with sensor cycle. From baked-on casserole dishes to drinking glasses, the sensor cycle has you covered. 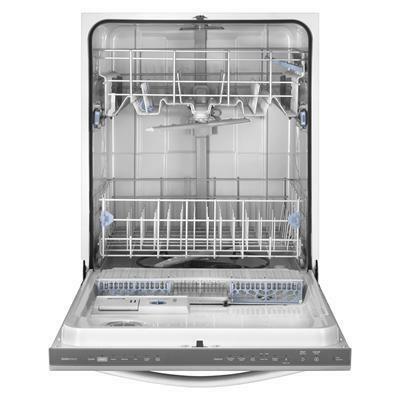 Not only does it automatically select the right wash and dry settings for your load, it'll even clean tough soils better while using just the right amount of time, energy and water, helping you have more time to do what you love. 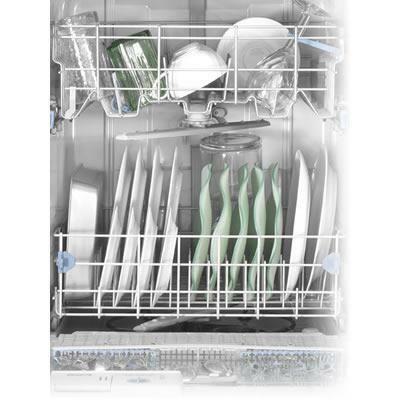 The Top Rack wash option saves you time and energy by washing dishes in the top rack, so you don't have to wait for a full load to wash a few items.